This manuscript has been donated by Weekes Autographs to the Roycroft Campus, East Aurora, NY (01/2017). American writer, publisher, artist, and philosopher. Founder of the Roycroft artisan community in East Aurora, New York., an influential exponent of the Arts and Crafts Movement. Among his many publications were the fourteen-volume work Little Journeys to the Homes of the Great and the short publication A Message to Garcia. He and his second wife, Alice Moore Hubbard, died aboard the RMS Lusitania when it was sunk by a German submarine off the coast of Ireland on May 7, 1915. Unsigned manuscript, circa 1929. Comes with provenance from Hubbard’s grand – daughter. 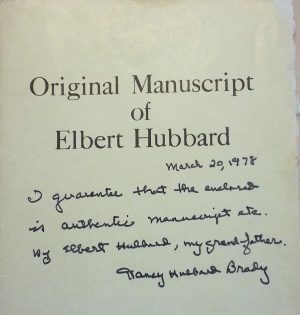 Consists of a handwritten statement from his granddaughter and six pages of typewritten manuscript with corrections in the hand of Hubbard, plus an autograph post – script. Most uncommon. 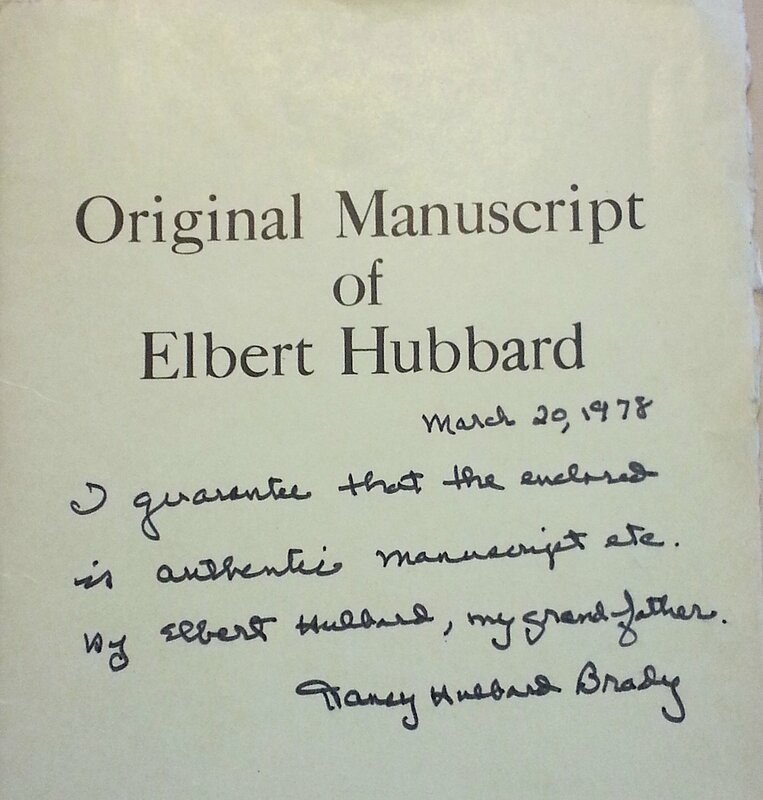 The typewritten cover note from Hubbard’s granddaughter, Nancy Hubbard Brady, reads: The attached typewritten sheets are pieces of original manuscript in Elbert Hubbard’s writings. 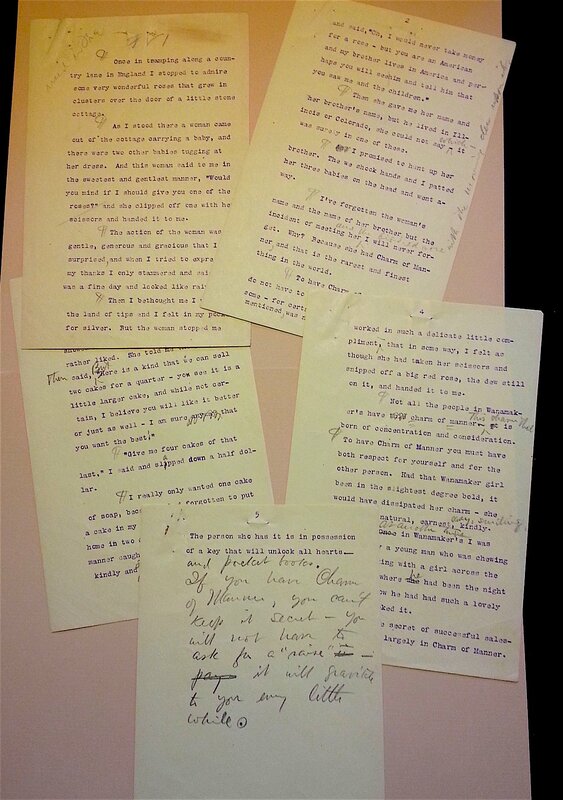 Owing to the great amount of writing he did, it was impossible for him to do it all in long – hand, so he dictated much of his stuff to his secretary who transcribed it on the typewriter. Mr. Hubbard would then correct, alter and amend the copy in long – hand. The long – hand writing on these sheets is his own. It is quite phenomenal in some ways that a man could dictate with such clarity of thought and with so few corrections and alterations. 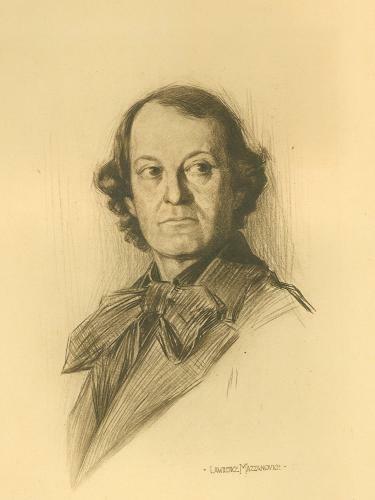 However, Elbert Hubbard was a very clear and concise thinker and he had a marked ability to concentrate. This, of course, is one of the outstanding traits of genius. So for this manuscript, I hereby certify as to its genuineness.